Most primary care and other medical specialties saw a modest gain in overall compensation last year, although many physicians are still unhappy with the state of medicine. More than 19,000 physicians in 25 specialties were surveyed for the Medscape Physician Compensation Report for 2015(www.medscape.com) released this week. It showed that the average compensation for primary care physicians held steady at $195,000 in 2014 while other specialties reported an average of $284,000. Family medicine led the gains for primary care, increasing 10 percent over 2013 to $195,000. Internal medicine and pediatrics each gained 4 percent to $196,000 and $189,000, respectively. While the pay is up, only 47 percent of primary care physicians and 48 percent of family physicians said they felt they were fairly compensated, compared with half of specialists. Also, while almost three-fourths of family physicians surveyed said they would again choose medicine as a career if they had it to do over, less than a third said they would stick with family medicine. The trend of physicians choosing to work for hospitals and other large health care groups continued with 63 percent of survey responders saying they were employed while 32 percent said they remained in private practice. Employed primary care doctors appeared to be trading some compensation for the security and fewer regulatory headaches of employment as they made an average of $189,000 versus the $212,000 earned by self-employed physicians. The wage gap between male and female physicians appears to be shrinking, albeit slowly. Male physicians made an average of $284,000, or 24 percent more than female physicians ($215,000). The difference was 28 percent when Medscape measured in 2011. The researchers suggested much of the difference in compensation levels comes from female physicians typically working fewer hours and weeks and tending to go into lower-paying specialties such as obstetrics/gynecology or pediatrics. There has been a lot of focus on physicians moving to alternative practice styles, but real-world results are mixed. Just 3 percent of surveyed physicians said they were in a concierge practice, which typically charges an annual retainer, and 5 percent said they were in a cash-only practice, down from 6 percent in 2013. Thirty-seven percent said they were participating in or planning to participate in an accountable care organization (ACO), which can reward physicians and allied health care groups for lowering costs and improving care. 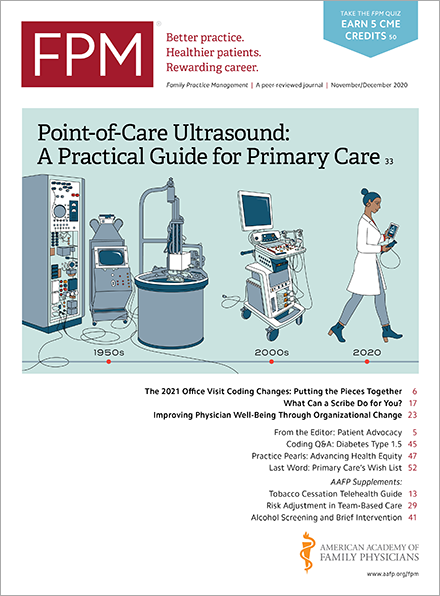 Primary care physicians are apparently more open to these new practice models with 4 percent in concierge practices, 5 percent in cash-only practices, and 43 percent in or planning to join an ACO.